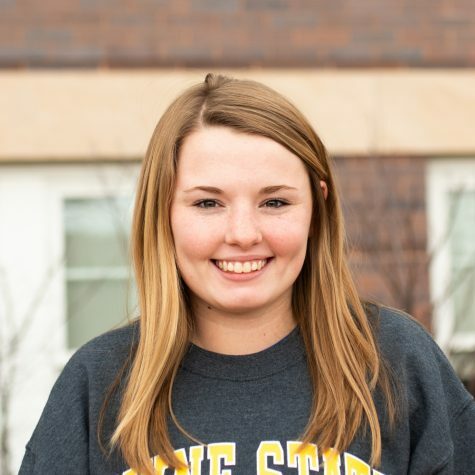 Brenna Vovos is from Wayne, Nebraska and graduated from Wayne High School in 2017. She is currently a sophomore and is majoring in Agricultural Communication with a minor in Spanish. Brenna is on the Wayne Stater staff and is currently in the process of helping start up the Agricultural Communicators of Tomorrow Club. She loves going to country music concerts with her friends and family and she loves to eat anything with chicken. Brenna has one younger brother.